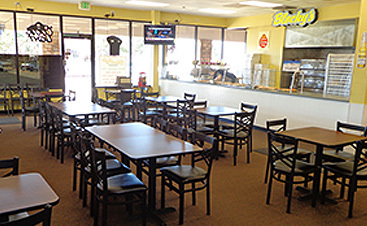 Looking for a new place to dine with the family? 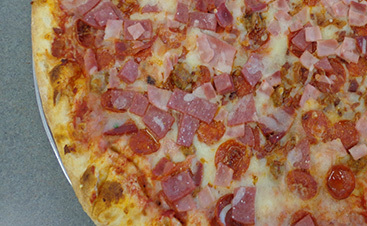 Stop in today and enjoy the best East Coast Style Pizza fresh out of the brick oven! 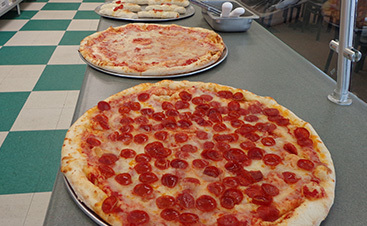 We offer 10 gourmet pizzas by the slice, and a great selection of calzones, subs, pasta dishes, and salads. Take the night off from cooking and let us take care of dinner!